Alanda September 22, 2015 3 Comments This post may contain affiliate links. 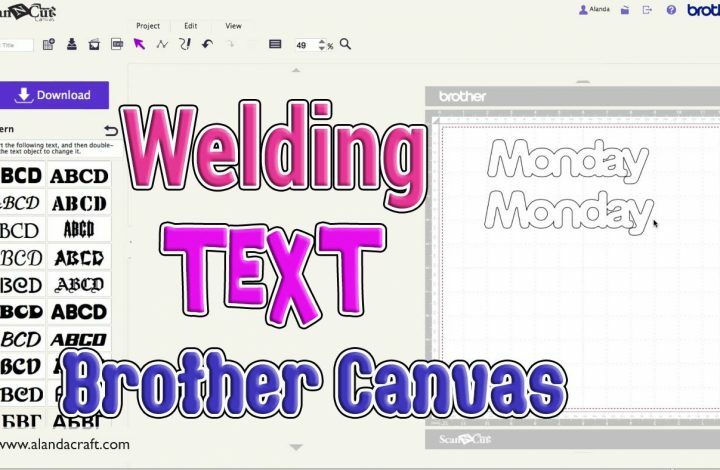 Welding text in Brother Canvas can be a bit tricky at times so watch the video to see a quick and easy way to do it. Alanda August 12, 2015 Leave a Comment This post may contain affiliate links. 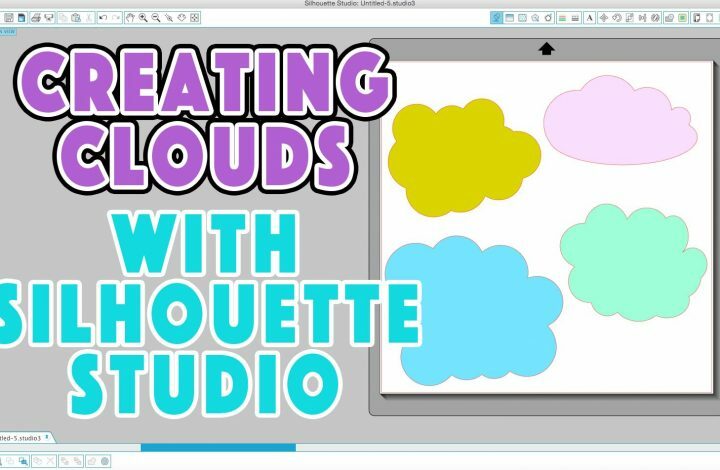 In this Silhouette Studio tutorial we show you how to create lovely fluffy looking cloud shapes which you can cut out on your Silhouette Cameo. 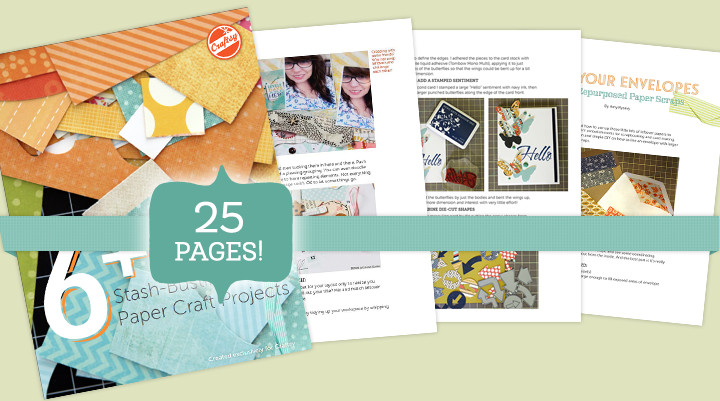 These shapes are great to use in your scrapbooking, art journalling or card making projects. Alanda April 8, 2015 2 Comments This post may contain affiliate links.